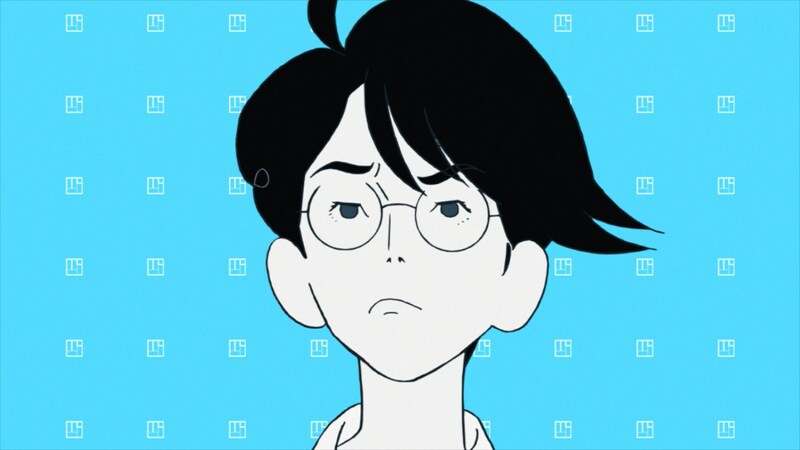 Travel to the Tatami Galaxy with special guests Aaron Long and Elliot Page. The four of us discuss Masaaki Yuasa & Makoto Ueda’s 2010 adaptation of Tomihiko Morimi’s novel. Then we play a game of “Have I Got News For Uatu”. Apologies for any mixing troubles, this was the first recording after Brian re-arranged his “studio” and so things weren’t quite what they should have been setting-wise.